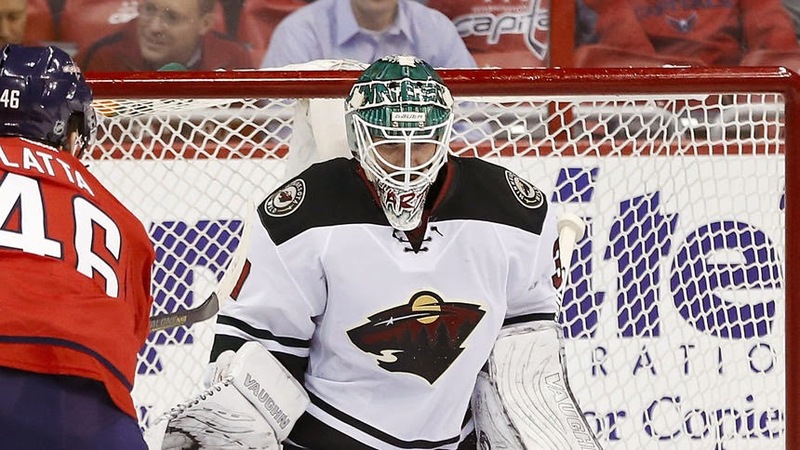 Minnesota Wild goaltender Josh Harding is expected to retire due to complications from multiple sclerosis. "I wouldn't want to speak for him, but he has bigger issues than just hockey," Wild general manager Chuck Fletcher told the Minneapolis Star Tribune. Harding's three-year, $5.7 million contract expires June 30. He announced he was diagnosed with multiple sclerosis in November 2012 and last played in the NHL on Dec. 31, 2013. Harding has a career record of 60-59-11 with a 2.45 goals-against average, .918 save percentage and 10 shutouts in 151 NHL games, including 124 starts for the Wild.